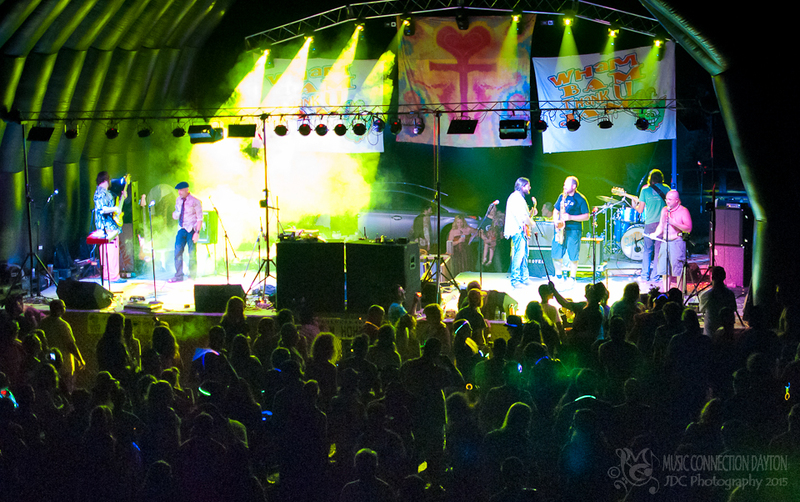 The Wham Bam Thank U Jam, now in its 6th year , continues to be one of the most magical weekends of the year! This time around, the folks at Love of Life Inc. treated music lovers to a celebration that they will never forget! The excitement has been building for months, but the wait is finally over for the 6th Annual Wham Bam Thank U Jam at Hannon’s Camp America in College Corner, OH, going down this weekend August 14-16!!! 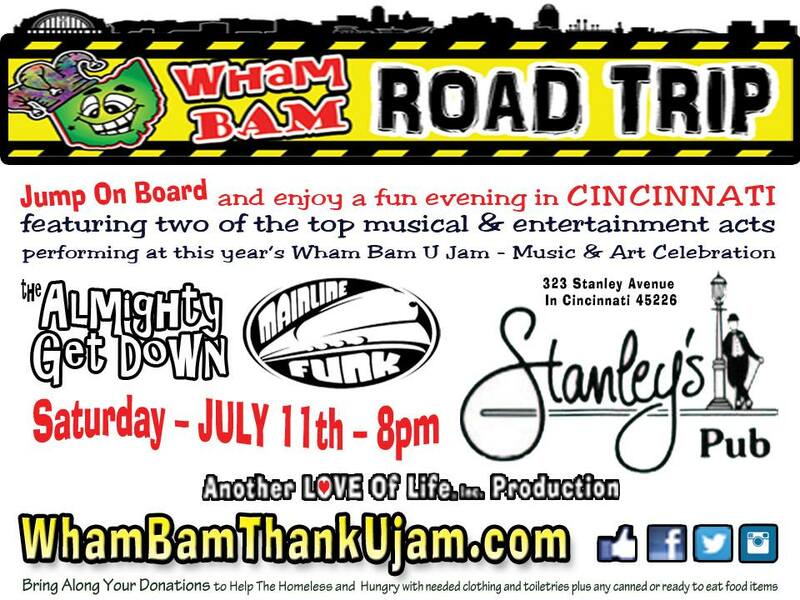 This Saturday, July 11 Love of Life Inc. and the Wham Bam Thank U Jam hit the road with The Almighty Get Down and The Mainline Funk for ONE NIGHT ONLY. ALL ABOARD! The Wham Bam Thank U Jam team is loading up for another Road Trip. This time the gang heads south for a visit with our friends at Stanley’s Pub for an Almighty Funk Fest when Cincinnati’s The Almighty Get Down and Dayton’s The Mainline Funk invade the Queen City for a little Wham Bam preview that YOU WILL NOT WANT TO MISS!